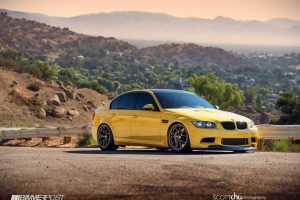 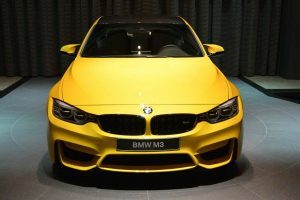 Ever since it broke loose on the market a couple of years ago, BMW`s “baby-M” has received the best attention and treatment from well-known tuning companies worldwide, being transformed into exquisite rides in all sorts of shapes. 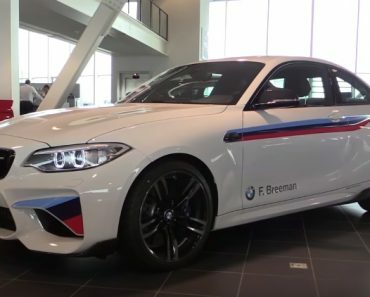 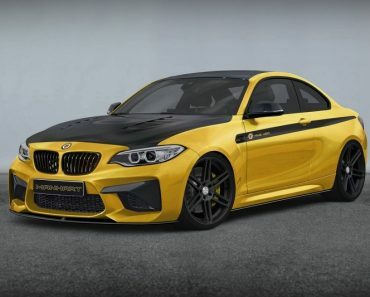 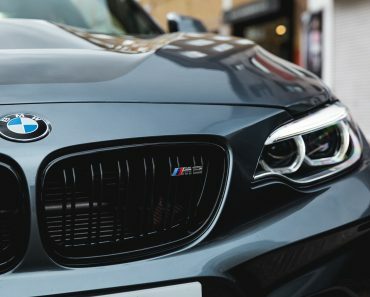 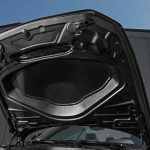 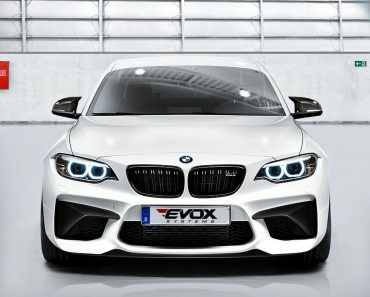 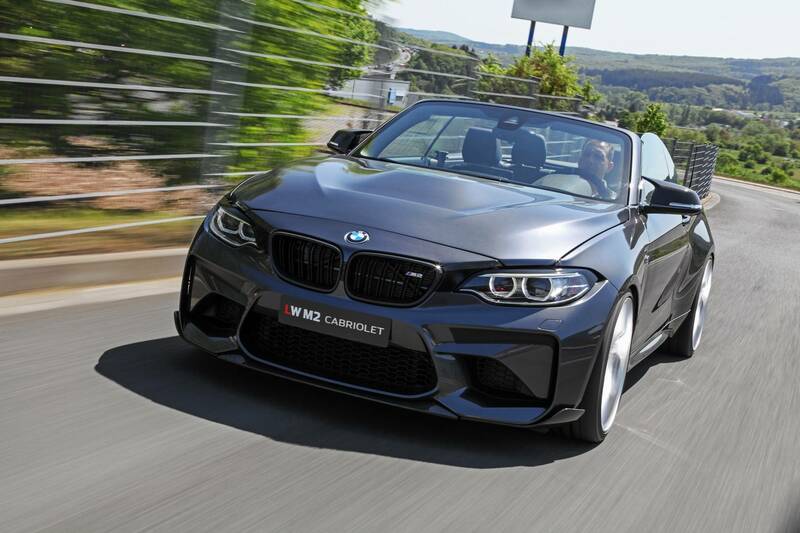 The main advantage of the M2 Coupe is that it comes with an aerodynamic body style which allows for in-depth modifications, adding plenty of aftermarket body parts on top of the M goodies it already came with. 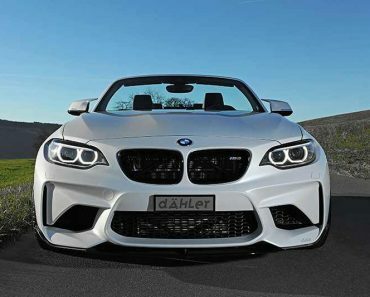 However, among the top notch modifications we have seen so far, only one depicted it with a convertible body style, the program being carried out by Dahler Design. 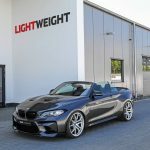 Now, we get the chance of seeing it in a second droptop project, thanks to technicians from the German tuner Lightweight. 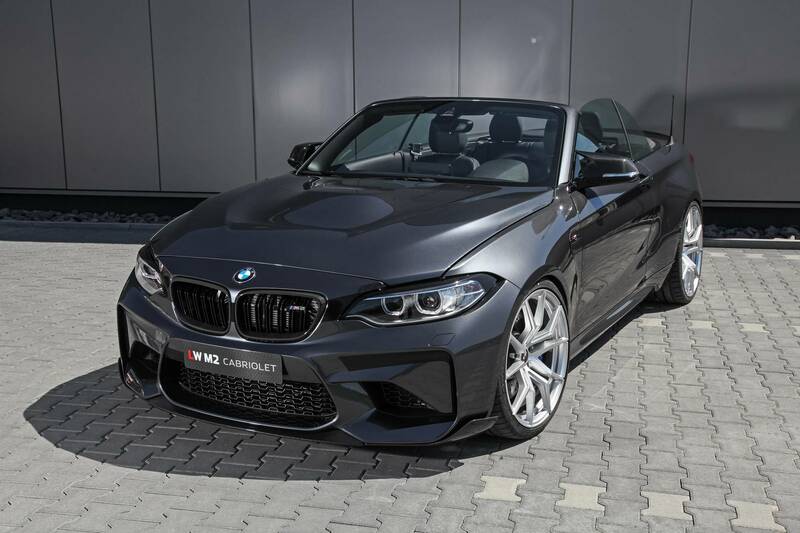 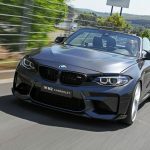 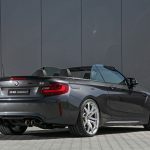 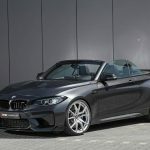 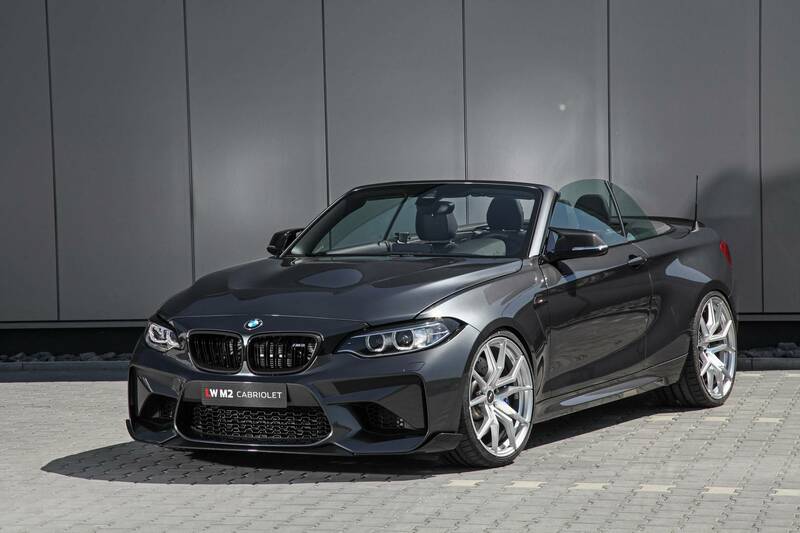 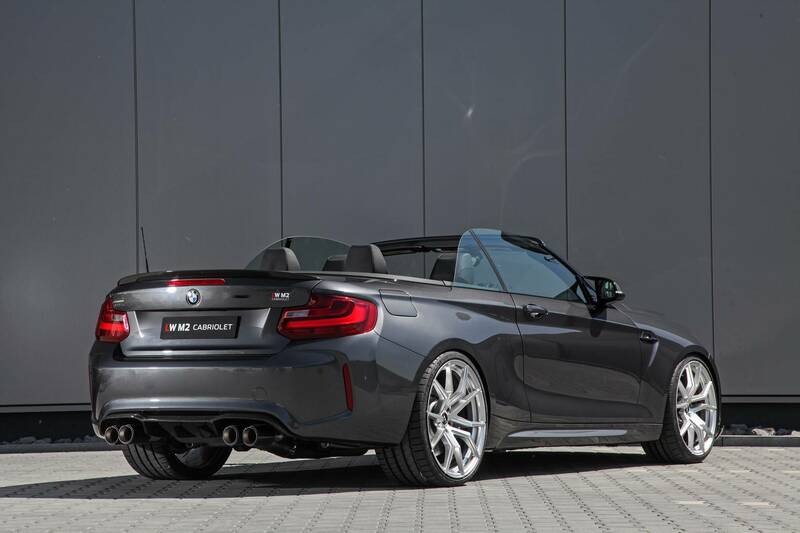 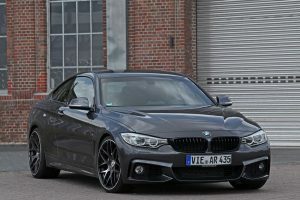 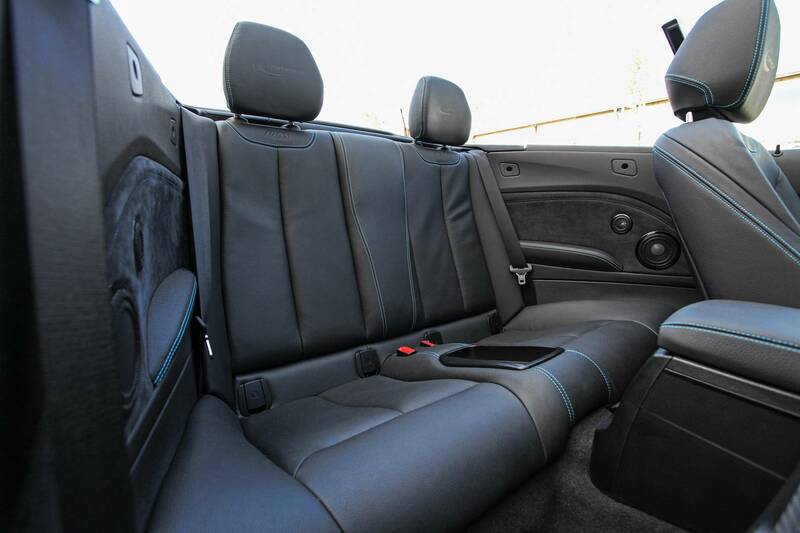 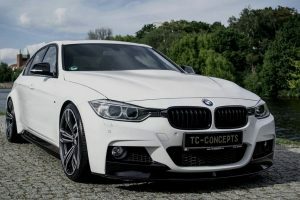 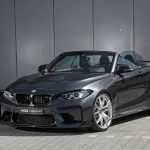 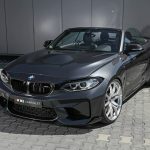 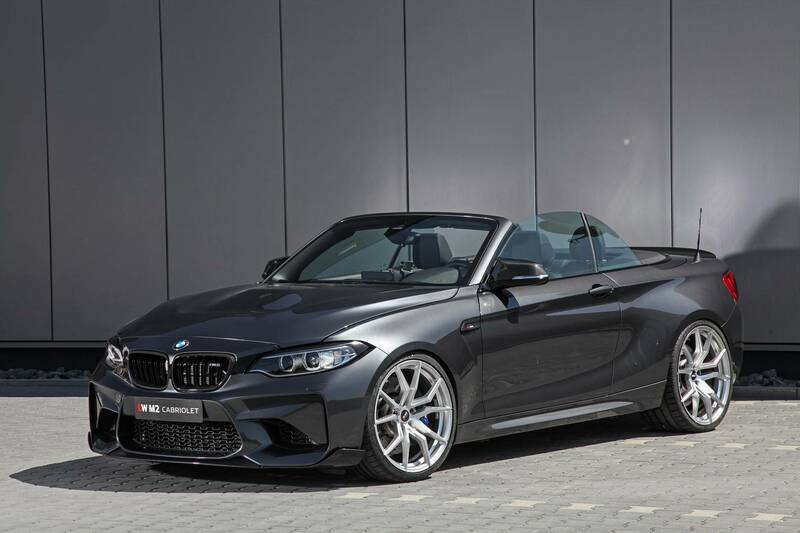 The tuner`s program is called LW M2 Cabriolet and comes with a completely new bodywork (it is based on the 2-Series Convertible), meaning new front fascia and front hood, fenders, rear bumper and diffuser, rear lip spoiler or side skirts. 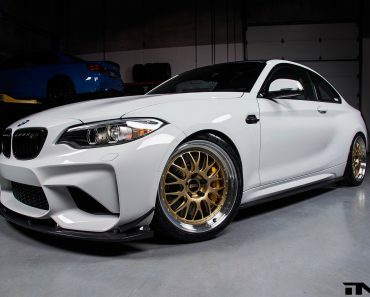 There are also other body parts that need to be mentioned and which are in-house built – two-piece front spoiler, kidney inserts and rear diffuser. 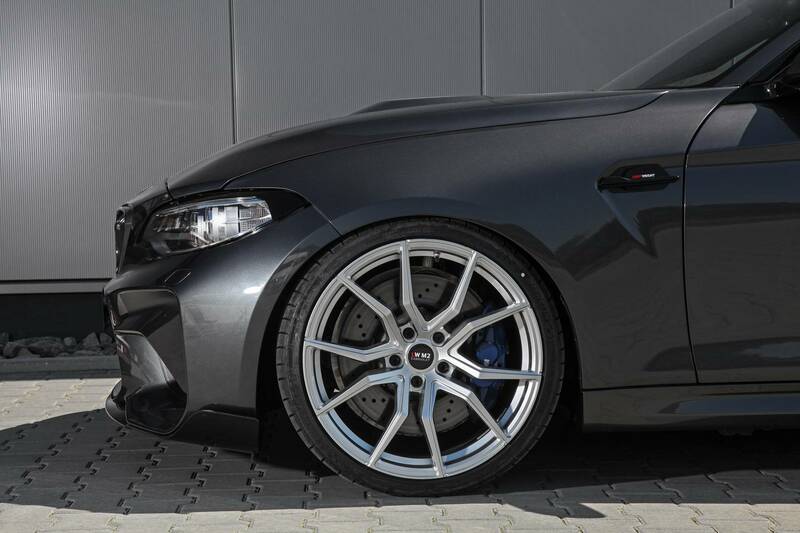 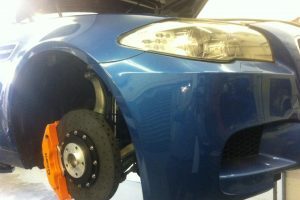 There is also the new Bilstein Clubsport suspension system and the 20-inch and 21-inch front and rear alloy wheels. 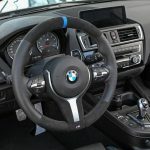 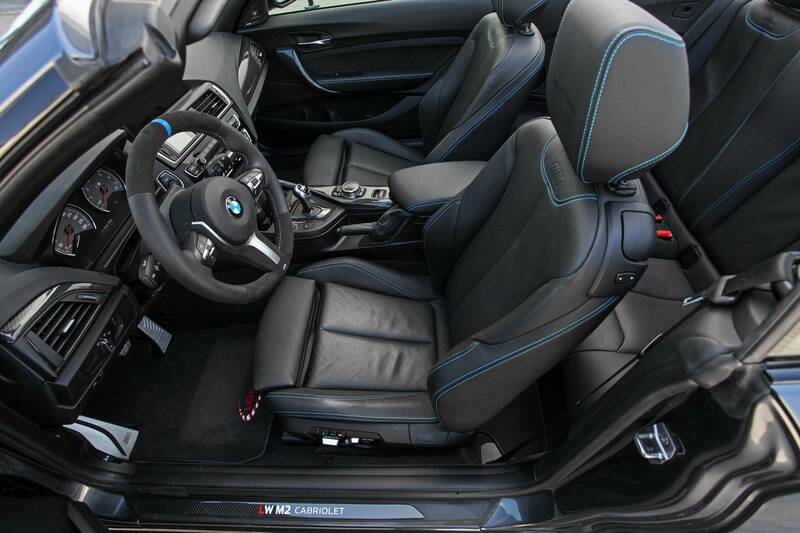 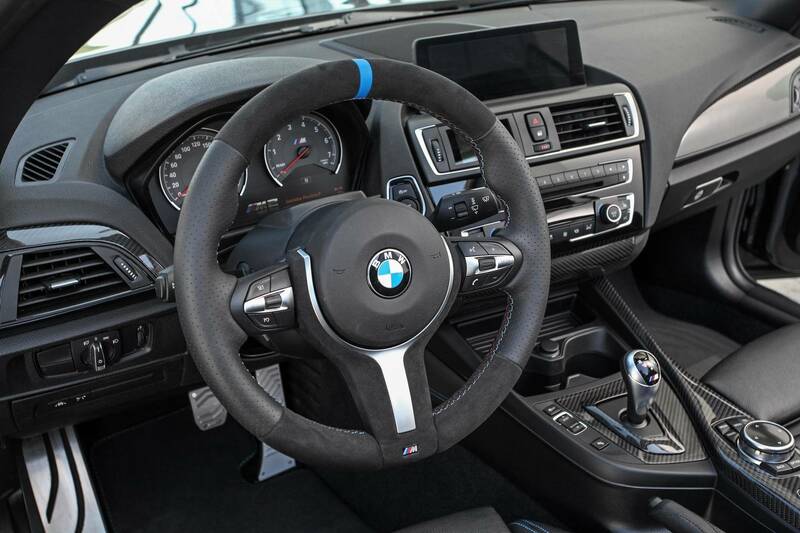 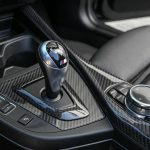 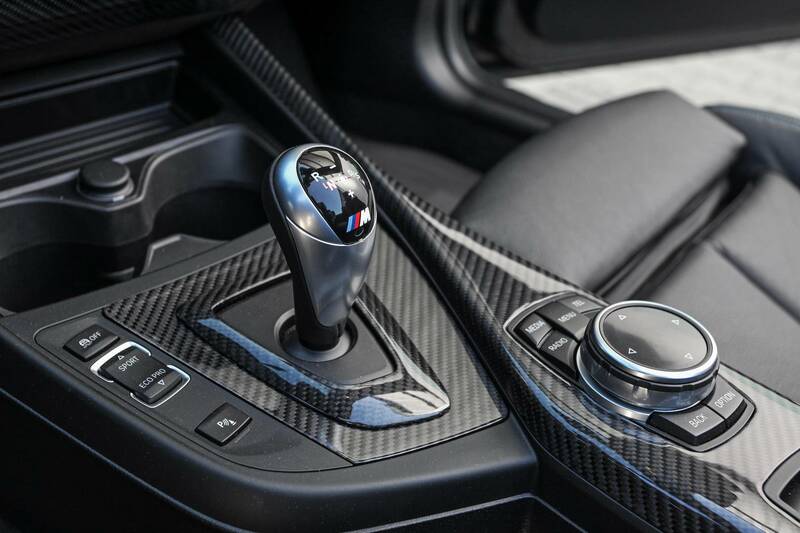 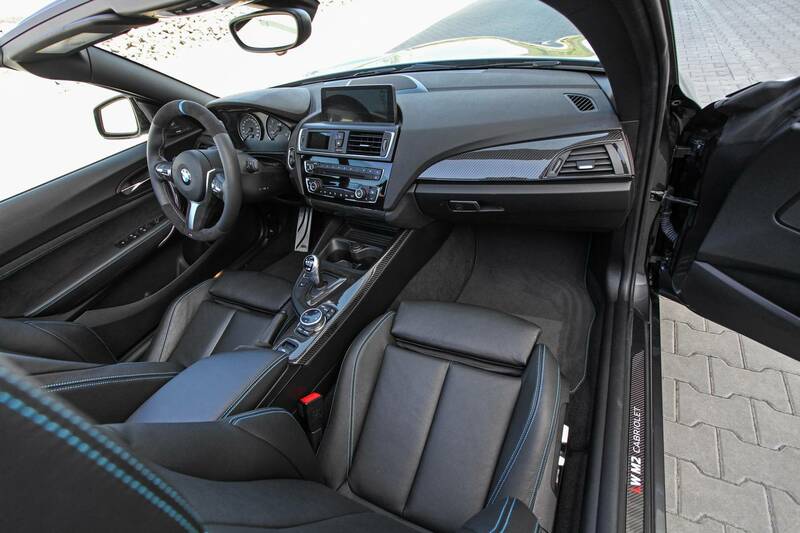 As for interior changes, the BMW LW M2 Cabriolet by Lightweight has received a couple of adjustments that enhance the overall look, such as carbon fiber fascia panels, Alcantara leather steering wheel, as well as pieces from the genuine M2 Coupe, like black Nappa leather. 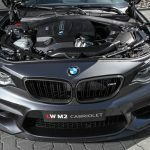 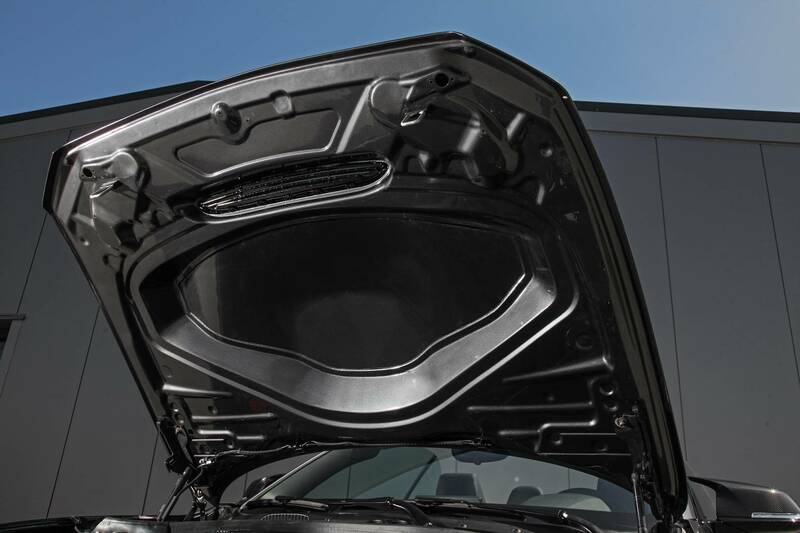 In the engine department, the new M2 Cabriolet features the standard N55 six-cylinder engine with a slight power output. 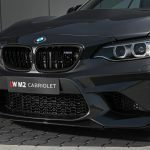 To achieve 428 horsepower and 600 Nm of torque, there had to be some modifications made, like adding a 300 cell downpipe or titanium rear muffler with bespoke carbon tailpipes. 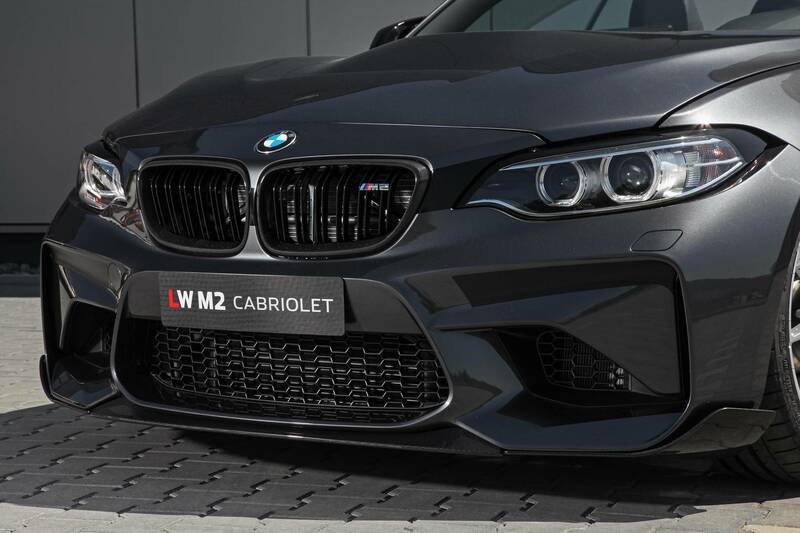 If you are asking about the price, this particular model doesn’t come cheap, and the tuner is asking no less than €75,000 for the entire built. 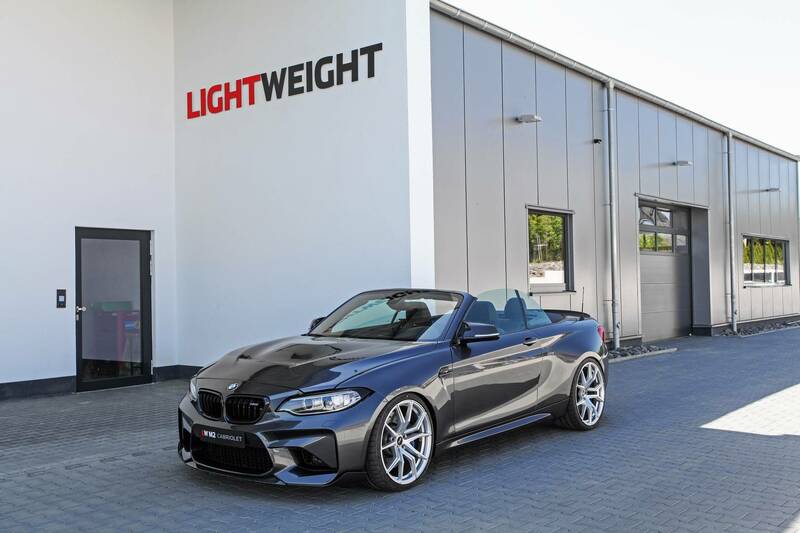 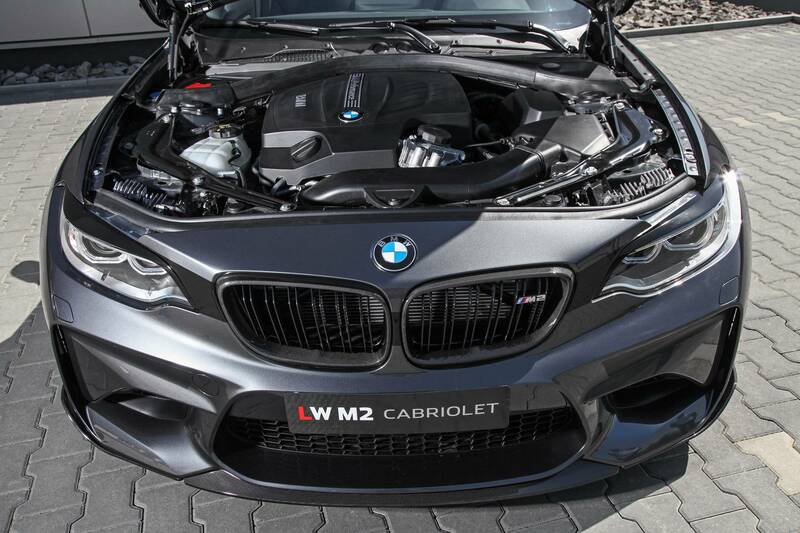 Enjoy the photo gallery with the BMW LW M2 Cabriolet by Lightweight!